Persian handicrafts are produced by four groups of nomadic, tribal, rural and local artists in Iran. Each authentic handcrafted product we sell in our store is produced by one of these groups' artists which we always try mention in the description of that product. It is important to know the story behind each ethnic handicraft because it shows the value of that piece. Usually, we forget about who has made these artworks. But, knowing these artists better, we can gain a perspective on their work. Persian handicrafts are produced by four groups of nomadic, tribal, rural and local artists in Iran. Each authentic handcrafted product we sell in our store is produced by one of these groups' artisants which we always try mention in the description of that product. 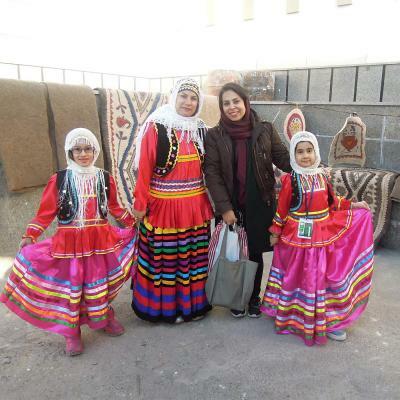 There are many different tribes and nomads living in Iran. There were 454 independent tribes in the Iran 1981. However, the number declined over time. Persian nomads are people who live in two specific areas and move from one to another two times a year due to seasonal changes. Their main job is husbandry, and they make a lot of handicrafts mainly for their own use. Their hand-wovens are very valuable among their handicrafts. Persian nomads are inspired by nature. Nature is inseparable from their life. Their lifestyle is far from being modern, and they have learned to rely on their intuition in every aspect of their life. Their handcrafted goods are usually colorful and vibrant. They do not follow plans for weaving rugs, and they use their mental images and designs for making their crafts. They have extremely free minds which let them make artifacts with audacity. 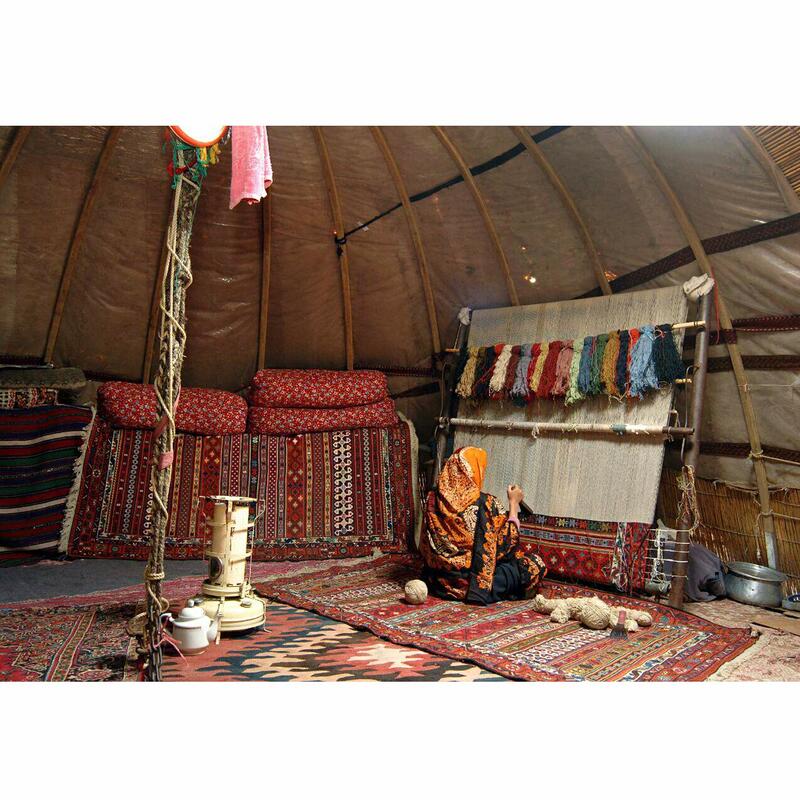 Most of the nomadic products are vintage and antique because Persian nomad’s number has declined over time and younger nomads are less interested in making handicrafts. Iran was invaded by many foreign nations throughout history. These foreigners mingled with Iranians over time and stayed in Iran. So, Iran has many ethnic groups. They live in different areas of Iran. The tribe's authentic art is influenced by Persian historical and ancient art of these areas. It means that motifs, colors, and materials used for making these handicrafts might be different from other countries where these tribes originated. Persian tribes could live as nomads or rural people, or they might live in the cities. In any case, what distinguishes the different tribes from each other or the rest of the people is their traditions, beliefs, religion, and lifestyle which are their sources of inspiration for making artworks as well. Some of these Persian tribes are Turkmen in the northeast, Baluch in the east, Turkish in the north-west, Kurdish in the south and the northeast, Arab in the south, Qashqai in the center of Iran. Persian rural artists live in different villages around Iran and continue the art of their ancestors. Rural Iranians might come from different tribes or not. What is very important in rural art is the region. Rural artists’ handicraft is specific to the region they live. These crafts have formed through decades and centuries. In rural societies of Iran, art is an aspect of life. Because, in these communities, villagers provide their supplies. These supplies include food, clothes, furniture, and home decor accessories. They have produced these items artistically by hands for centuries. Customs and traditions play an essential role in Persian rural art. The older rural people try to keep these traditions alive while the younger generation is more interested in modern life. So, unfortunately, Persian rural life is changing, and its art is vanishing. Most of our products are produced by the last generation of these artists. 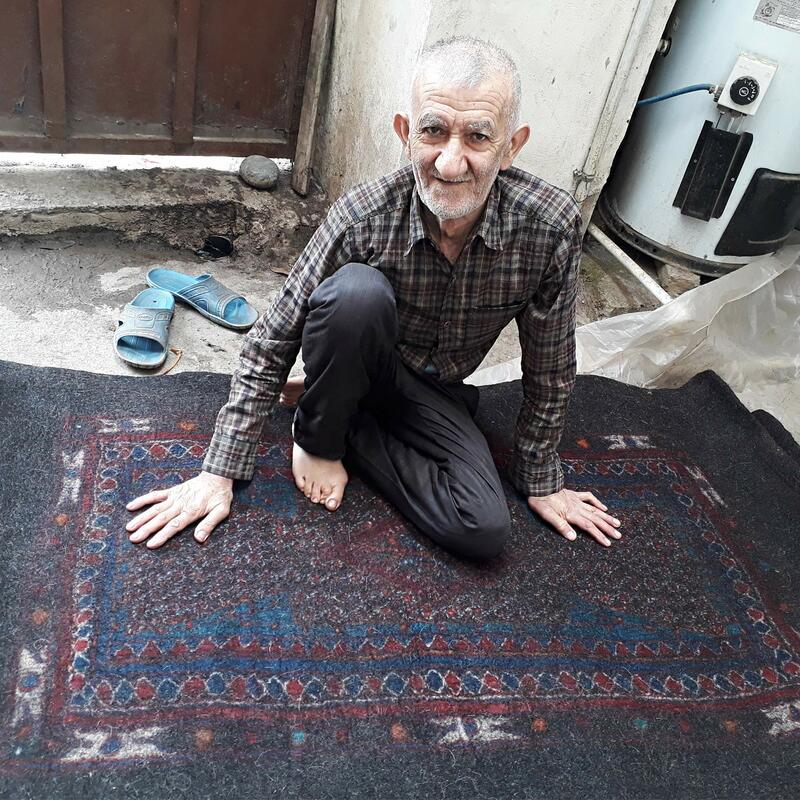 Persian rural artist who belongs to the last generation of traditional felting artists. Each city of Iran is known for one or several specific traditional handicrafts. 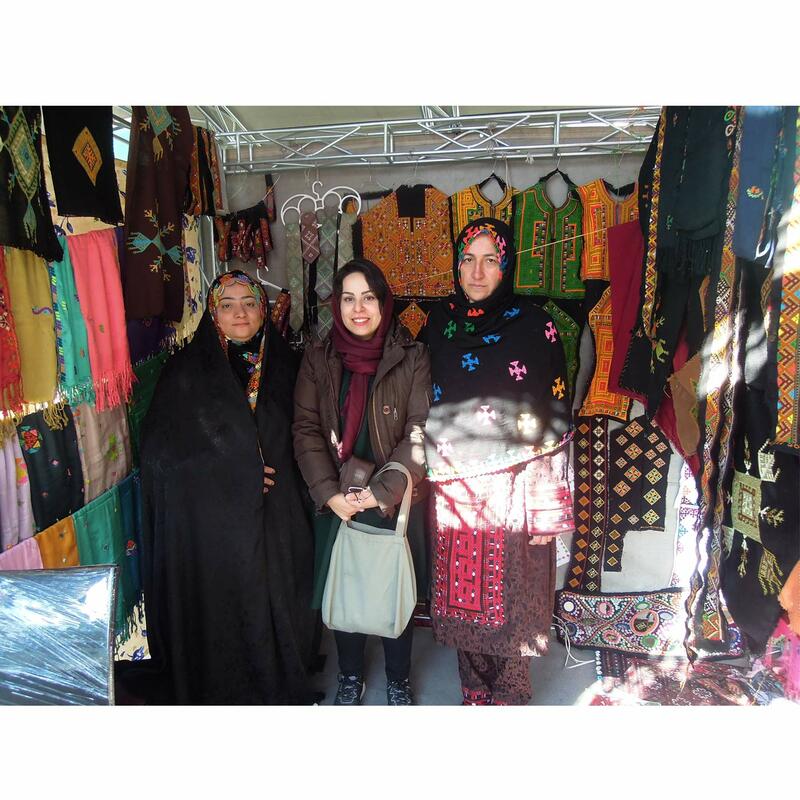 Persian local artists live in different cities and produce the handicrafts specific to that city. 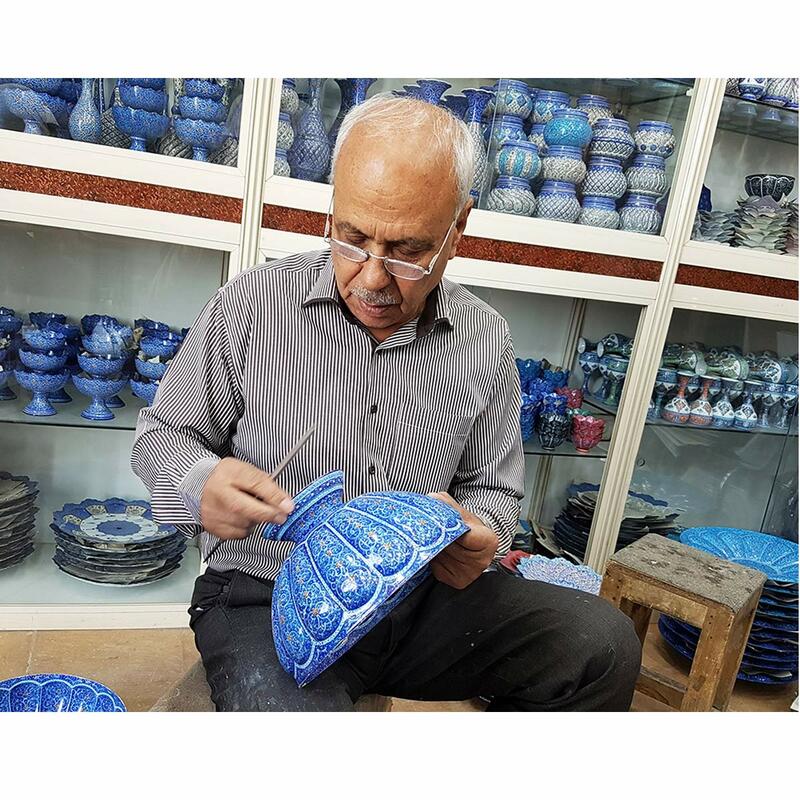 For example, the local artists of Isfahan are famous for their hand block print textile called Kalamkar and hand painting and enameling art called Meenakari. . Another example is Pateh. Pateh is a type of Persian intricate hand embroidery and the main traditional art in Kerman city. So, the best and most authentic Pateh can be found in Kerman.